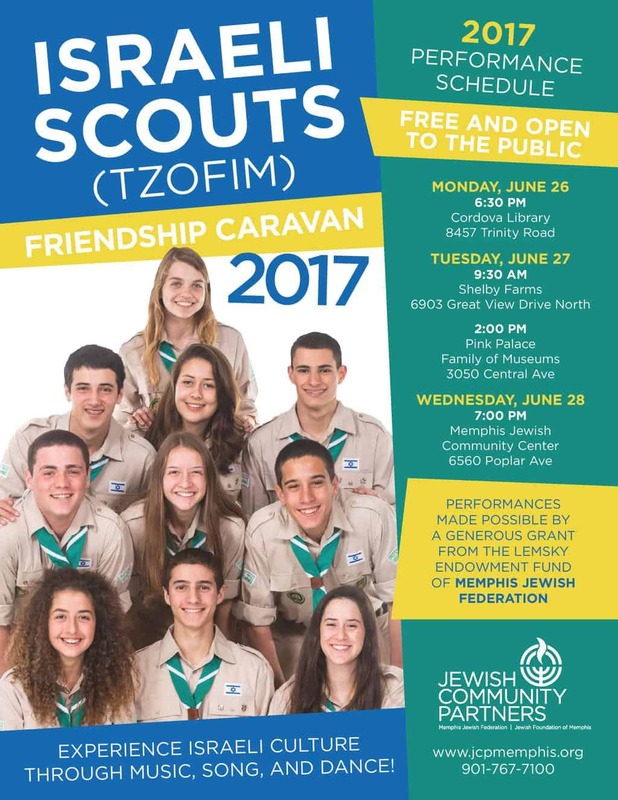 This year’s Southeast U.S. Israeli Scout Friendship Caravan, Caravan Ziv, pulled into Memphis this weekend, and begins its tour of Mid-South performances with a show tonight, at 6:30 P.M. at the Cordova Library. The visit culminates with an epic show for the Memphis Jewish community Wednesday, June 28, 7:00 P.M. at the MJCC. 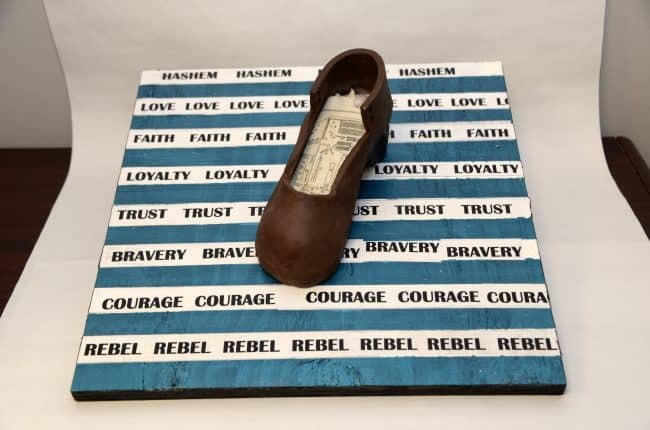 The Scout Caravan’s annual visit to Memphis is funded by a grant from Memphis Jewish Federation’s Lemsky Endowment Fund. With today’s spotlight on the group’s counselors, let’s continue to get to know the young Israelis who will be sharing their exuberant love of Israel with local audiences. 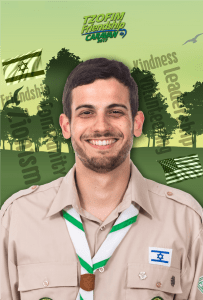 You can check out previous profiles here, including the pair of Scouts from our Israeli partner city, Shoham. Hello, my name is Merav Lachman and I’m 23 years old. I was born on the 9th of September 1993 and I’ve lived in Tel-Aviv ever since. My father Eytan is a former Army officer and these days is a pensioner. My mother Shifra is a family judge in Tel-Aviv’s court. I have only one sister and her name is Michal. We are twins but we really don’t look alike. She is a student in Beer-Sheva University and her major is engineering. I also have a Labrador dog named Tom. 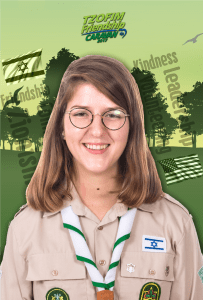 I have been a member in the Israeli scouts since the 4th grade in a troop called Nasi in Tel-Aviv. As a counselor, I had the opportunity to lead several age groups. In 2010 I was a member in the Friendship Caravan and it has been an experience that had a great influence on me. After graduating high school majoring Psychology, Sociology, and Chemistry, I joined a Gap Year program (Shnat Sherut) before my army service. I spent a year volunteering in the city of Bat Yam next to Tel Aviv. During that year I volunteered at schools and shelters for kids during the day and lived with American and British Jewish youth that participated in a program called Year Course by Hadassah and Young Judaea. At the end of the gap year I was a councilor in a FZY camp in England. 5 days after returning from England I joined the army as an intelligence soldier. After one and a half years I went through an officer’s course becoming an Education officer back in my base. As an officer, my role was to be in charge of all the daily educational activities that took place in the base– including ceremonies and trips. In 2016 I was released from the army after almost 4 years of service with the rank of a lieutenant. A couple of months later, I went on a trip to Southeast Asia and visited India, Myanmar, Vietnam, and Thailand. The trip was an amazing opportunity to explore new cultures and to learn about myself. I had an amazing time. During my free time I enjoy going to the theater, playing the cello, and I love to sing and listen to music. I also enjoy traveling with friends and family. I feel very fortunate to have the opportunity once again to be part of this program and I can’t wait to see you all. therapeutic care for children and youth who have been sexually abused. My father Haim has retired from service in the Israeli Prime Minister’s Office. My brother Amit (21) is a soldier in the Paratroopers Brigade. He is about to finish his mandatory military service, after three years. My sister Tamar (18) began her service in September and now serves as an instructor in the Combat Intelligence School. 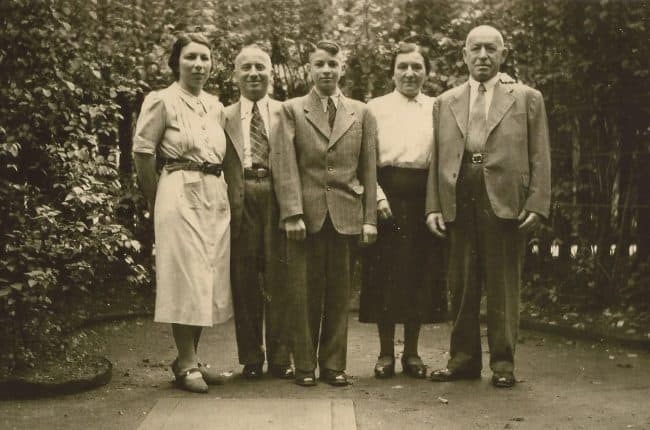 In 2000, when I was 8 years old, my father was asked to relocate to France, for a five year diplomatic mission on behalf of the Israeli Foreign Affairs Ministry. We first moved to Marseille for two years and afterward to Paris for three years. I learned in state schools and therefore I speak French fluently. We came back to Israel in 2005 when I was in 8th grade and then I joined the Israel Scouts branch in my village. I had a great time as a counselor and coordinator. In 2009 I was lucky enough to take part in the life-changing experience called Tzofim Friendship Caravan. During the summer, my Caravan Gefen crisscrossed the Southeast United States and performed more than a hundred shows. In 2010, after High School, I voluntarily postponed the military service and opted for Shnat Sherut, a year of volunteer service. As part of a pioneering project, I moved to London along with three friends, to live as a commune. Our main mission was to establish an Israeli Scouts branch for Hebrew-speaking children. 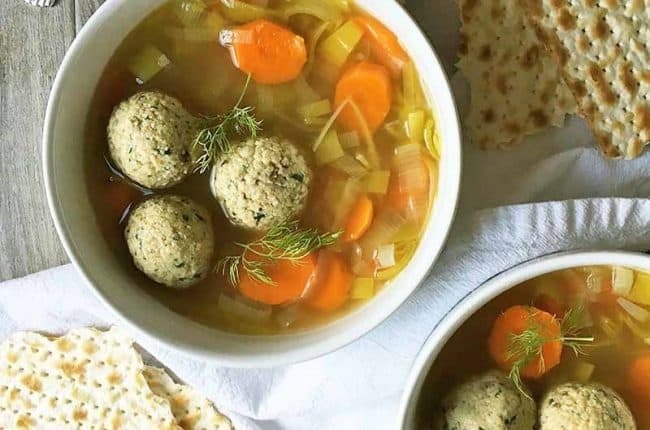 Me and my partner were also Hebrew teachers and led various educational programs in the Jewish community, on behalf of UJIA (United Jewish Israel Appeal). Back in Israel in 2011, I began my military service in the Israeli SIGINT National Unit (8200). In 2013, I completed officers’ training course. My last position was commanding officer in charge of a team of intelligence analysis and integration. My team included few officers and many soldiers, which are managing the intelligence collection process. After having served for 4.5 years, I was discharged from the military in last October. Since then, my girlfriend Dana and I moved in together in Be’er Sheva, at the south of Israel. Dana studies Biology-Psychology at Ben Gurion University. I am looking forward to meet you and very much excited about the opportunity to contribute to this program once again.